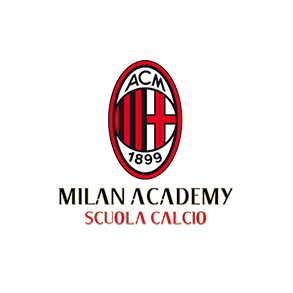 The AC Milan Academy Clinic, held each year in June at the Vismara Sports Centre under sanction from FIFA, is a unique chance and a privilege for all young players who are able to participate. These players face an intense daily experience both on and off the pitch, in different activities and in discovering the Rossonero life. Only up to 6 lucky AC Milan Academy Singapore players can attend this Clinic each year. But in Singapore, the program is open to everyone. To give all players a chance to experience this special program, we are bringing it to Singapore for our Chinese New Year Camp. Like the Academy Clinic, the program will run for 5 days, with 2 training sessions each day. Like the Academy Clinic, the program will be overseen by a Technical Director of the AC Milan Academy – Danilo Tedoldi. Assisting Coach Danilo will be our AC Milan Academy Singapore-based staff, who are trained in the AC Milan Academy philosophies and methods.